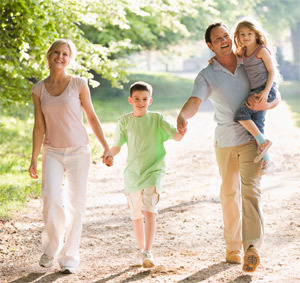 Our primary goal here at Peters Family Chiropractic Center is to improve the health of as many families as possible through chiropractic care. Through relief and wellness care, we guide our patients in the direction of optimal health. Have you ever wondered how chiropractic care can help you? We would be more than happy to explain how chiropractic can both relieve your pain and assist you in living a healthy lifestyle. Please do not hesitate to give our Mayes County chiropractic office a call. Our friendly staff welcomes any questions you may have. Excellent team – Excellent comfortable environment – Highly recommend. Staff, Chiropractor, and facility are all fantastic! You have a patient for life.